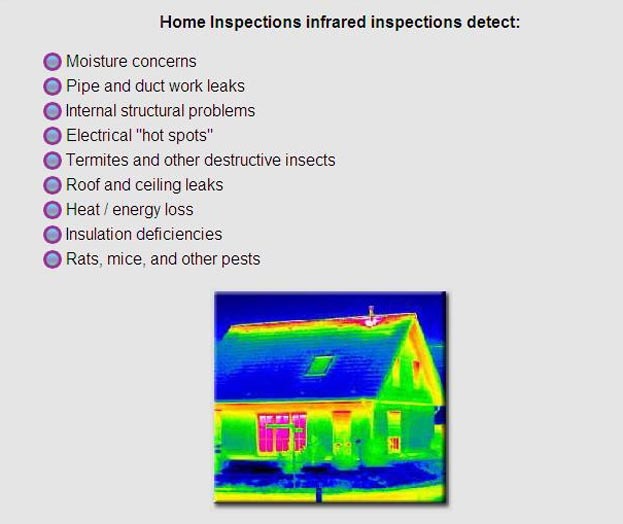 All inspections from Cardinal Home Inspection evaluate all interior and exterior components and systems including the roof, basement, heating, cooling, ventilation, insulation, plumbing, structure, electrical, and the lot. 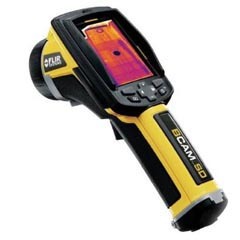 Cardinal Home Inspection uses state of the art test equipment during their Panama City Florida Thermal Imaging Inspections. 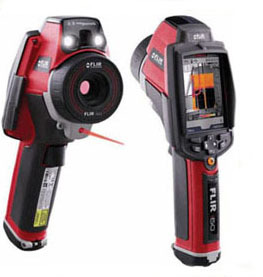 Infrared cameras are the latest technology Cardinal Home Inspection hopes to be using within a few months. 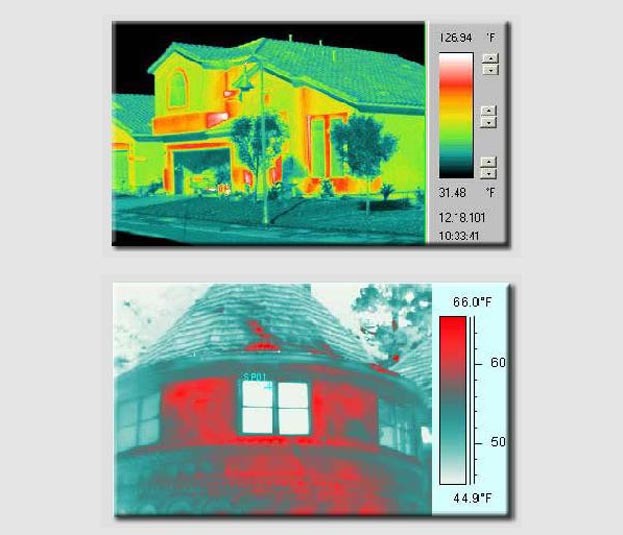 Infrared cameras are used for fast, reliable, accurate building diagnosis and a wide range of building problems, including chronic leaks and moisture problems.